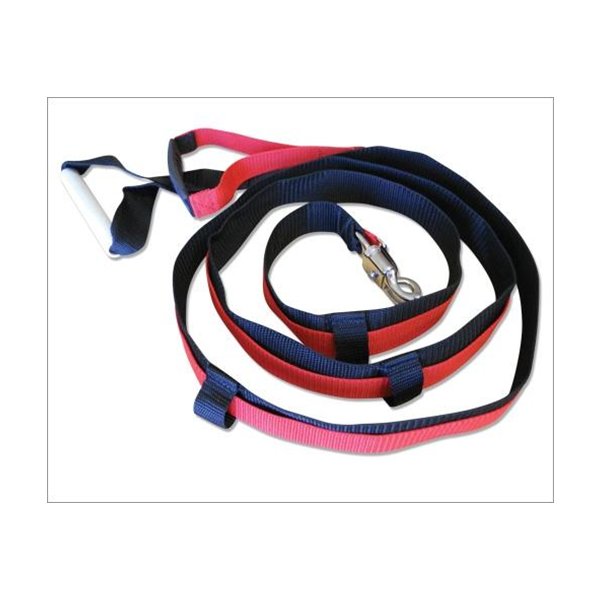 Quick release Leash The Quick Release Leash is a heavy-duty leash that combines fixed resistance with overload release for explosive speed training. Partner-activated release frees leash from belt for a burst of speed. 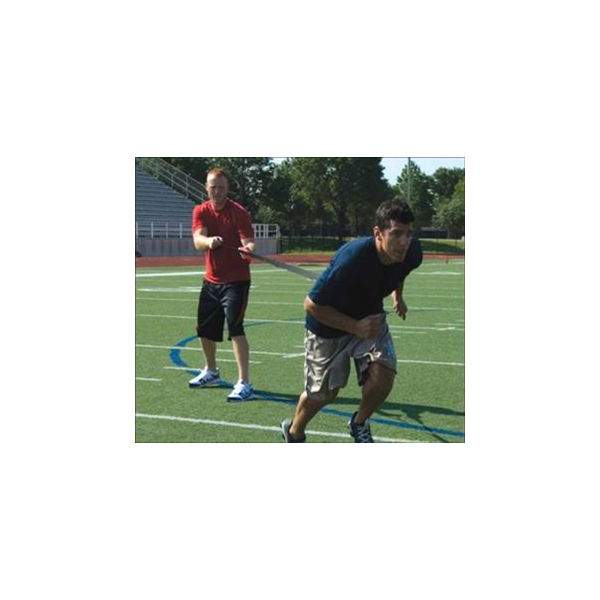 Creates tremendous ‘jump’ in stride and quicker acceleration. 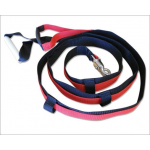 A 10’ (3m) long strap with a handle, allows the trainer to provide a strong resistance to the athlete before pulling the quick release clip, tricking the nervous system into commanding the muscles to shift gears more quickly. Durable nylon mesh leash features reinforced stitching and 10" wide, easy to grip handles. Use the Quick Release leash along with the Workhorse, 360 Belt, or any of our other belts and harnesses See harnesses and belts section below.